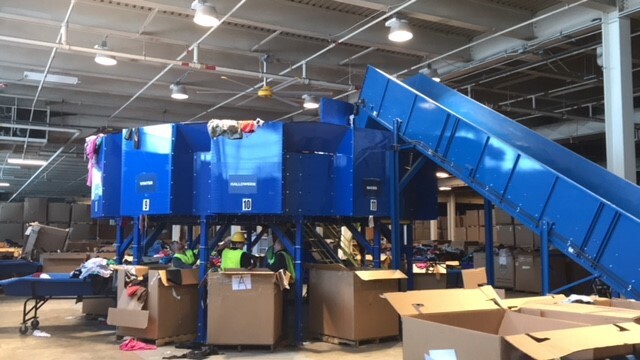 Material Handling Systems - Our Revolution for Recycling | Karl Schmidt Mfg Inc. Recycling outside the big city is hard, but it doesn’t have to be…. Not with our conveyor belt systems, that is. We solve these problems for you. The Revolution is the most flexible, efficient and affordable material handling systems on the market today.